Boomers are the second-largest group of homebuyers (31 percent) after millennials (35 percent). More than half the homes owned and occupied by boomers (53 percent) are between 1,400 and 2,600 square feet, with 12.5 percent measuring 2,600 square feet or more, according to Trulia. But sitting down with a Boomer specialist, such as myself, will eliminate the stress of what type of home you want to purchase next. As one of my services, I offer a private free consultation and classes like this to inform you of the latest changes in the business of real estate. 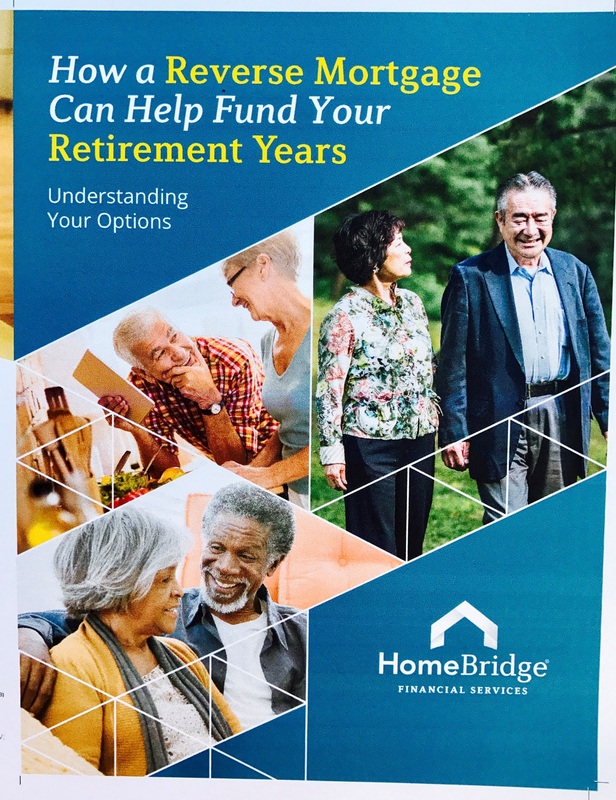 Most of the people that came into my class this week learned that the words, Reverse Mortgage, use to be the dreaded word amongst the senior communities but soon left my class with a better understanding of its advantages. Take notes from my approved lender because what she explained could make or break your decision on your next purchase, whether it be downsizing, to wanting more square footage, to entertain your friends during retirement. But to make this a reality you should have a better understanding of your finances before you retire. To see the full video, click on my Facebook page. The video starts with an introduction of myself and how I got started in the business and why it's my mission to help the 55+ community. I then hand over the floor to Cliff and Linda. At the end of the video, you will find some useful answers to some of the great questions asked. And always, don't hesitate to call me with any of your questions.